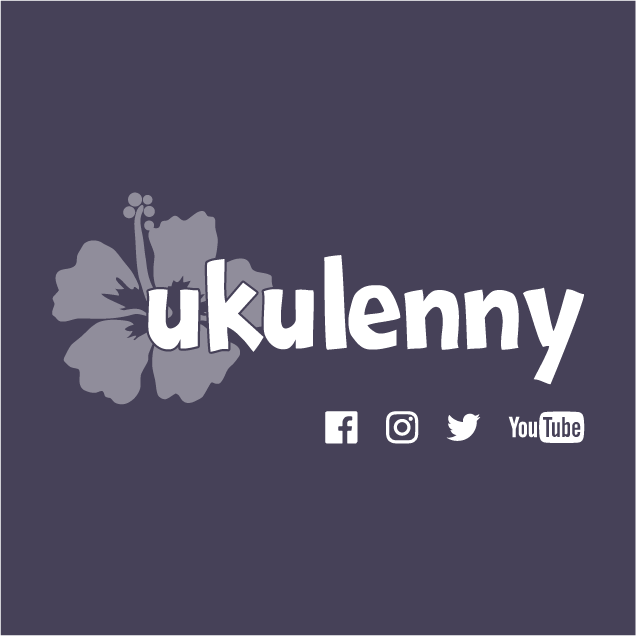 All funds raised will go to Lenny San Jose, the organizer for ukulele activities!. T-shirts are back for the summer! Tanks also available if you're looking =) Thanks for all your support and hope you make sweet ukulele music in these sweet t-shirts! Because Lenny is such a giving human. Oh and amazing musician. Lenny brings joy to my life and so many others! I had the honor of meeting Ukulenny at MUD8 in Lansing, MI. He is a very talented person! 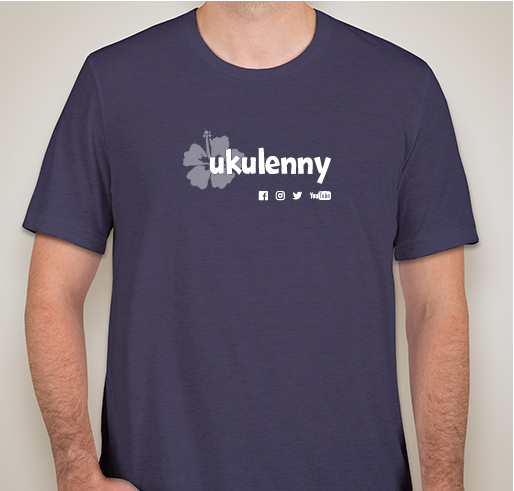 Share Why You Support "Ukulenny T-Shirts!"